As of November 10, 2016, dual citizens who hold Canadian citizenship will need to present their Canadian Passport at the time of entry into Canada, if travelling by air. This new rule was not well publicized and many dual citizens are now scrambling to obtain Canadian Passports before the deadline. This new Canadian Passport requirement arises from the Electronic Travel Authorization (“eTA”) program. Although the eTA program was supposed to be effective on August 1, 2015, the Canadian Government previously announced a “leniency period,” which delayed its implementation. This leniency period ends on November 9, 2016. 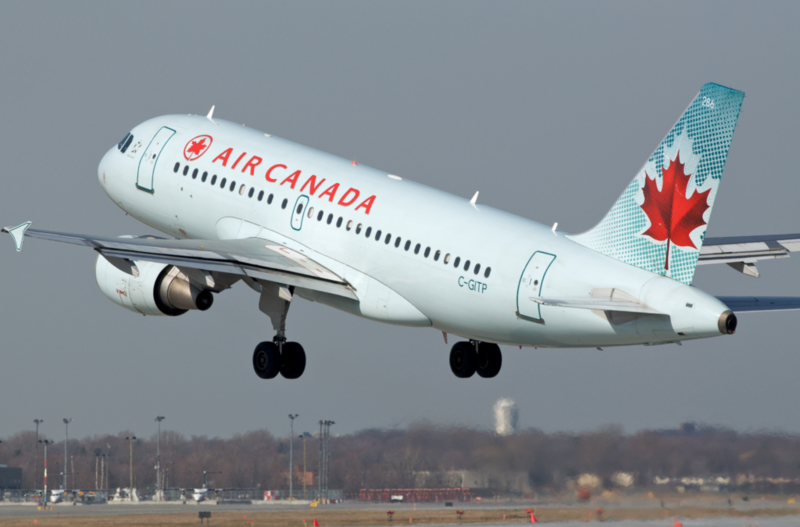 If neither of the above exceptions applies, Canadian dual citizens will require valid proof of Canadian citizenship (like a Canadian citizenship certificate) if they wish to travel to fly into Canada on or after November 10, 2016.